We’ll focus on the problem of detecting anomalies in application run-time behaviors from their execution logs. The log occurrence counts [include error, info, debug and others] from the specific software components or software package or modules. The cause for the application anomalies, which includes a certain software component(s), actual hardware resource or its associated tasks. The software components or software package or modules, which are “most utilized “or “least utilized”. This helps to tweak the application performance, by focusing on the most utilized modules. Overcome the instrumentation requirements or application specific assumptions made in prior log mining approaches. Improve by orders of magnitude the capability of the log mining process in terms of volume of log data that can be processed per day. Product Engineering Team can effectively utilize this solution across several of its products for monitoring and improving the product functional stability and performance. This solution will help detect the application abnormalities in advance and alert the administrator to take corrective actions and prevent application outage. ELK Stack (Elasticsearch, Logstash, and Kibana) is the most popular open source log analysis platform. ELK is quickly overtaking existing proprietary solutions and has become the first choice for companies shipping for log analysis and management solutions. Elasticsearch, which is based on Apache Lucene is a full-text search engine to perform full-text and other complex searches. Logstash processes the data before sending it to Elasticsearch for indexing and storage. Kibana is the visualization tool that enables you to view log messages and create graphs and visualizations. Filebeat: Installed on a client that will continue to push their logs to Logstash, Filebeat serves as a log shipping agent that utilizes the lumberjack networking protocol to communicate with Logstash. ELK Stack along with Filebeat preserves the application logs as long as we want. 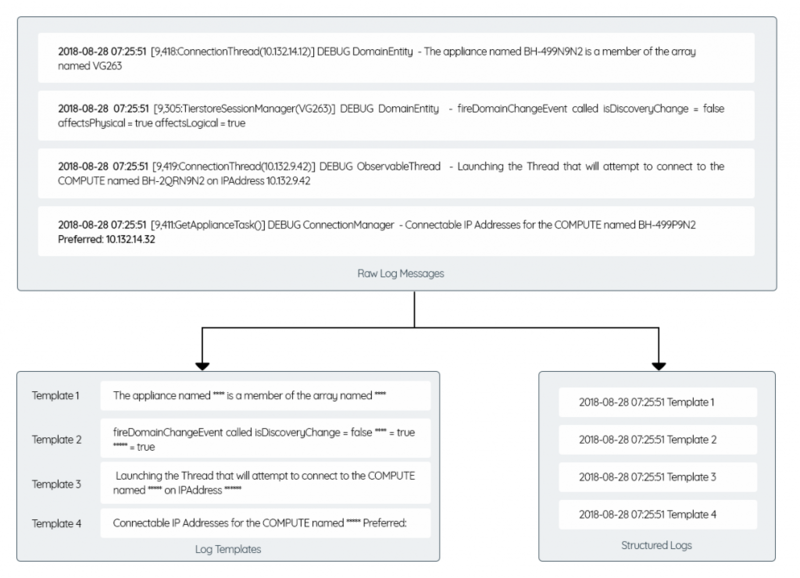 These pre-served application logs can be used for log template mining, further triaging to find evidence of the application malfunctioning or anomalies observed. Python 3.6, NumPy, Matplotlib, Plotly, and Pandas modules. Log Transformation Phase: Transformation of logs [unstructured data] into structured data to categorize the log message into the below-mentioned dimensions and facts. Application Dimension [ Thread Name, Class Name, Log Template, Dynamic Parameter, and its combinations. 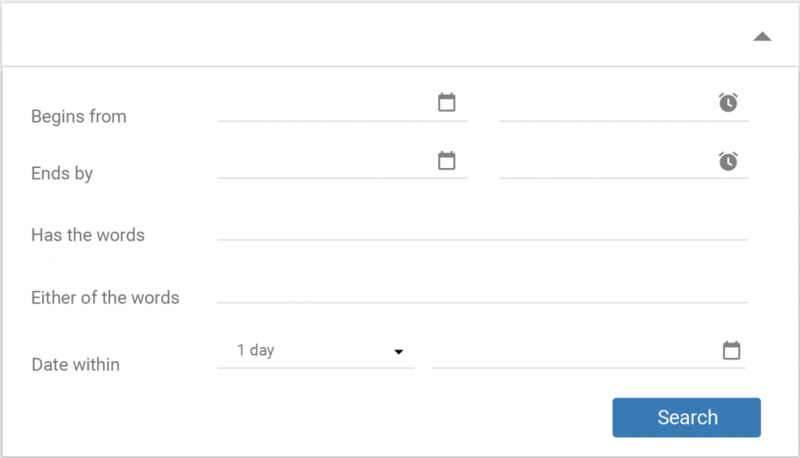 Log Template Mining Phase: Log mining process consumes the “Custom Log Message” to discover the Log Templates and enable the analytics in any or all of the dimensions as mentioned above. Log Template Prediction Phase: In addition to the discovery of Log Template pattern, log mining process also helps to predict the relevant log template for the received “Custom Log Message”. Creation of Dimension Table for preserving Time and Application dimension details. Individual log lines are compared against other log lines to identify the common as well as unique word appearance etc. Log Lines Clustering: Clustering the log lines, which are closely matching w.r.t common words and its ordering. Unique Word Masking: Masking one of the randomly selected log line and using the result log line as Log Template. Log Template Validation: Applying log template to all the clustered log lines to extract the unique words and ensuring that those words are unique. Dynamic Parameter Extraction: Applying log template to all the clustered log lines and extracting and persisting dynamic parameter(s) are against each log lines. Log Lines Cluster Identification: Identifying log line common words and unique word b/w Log Template and Custom Log Message. Log Template Identification: Selecting a closely matched Log Template as Log Template and extracting unique or dynamic parameters using the selected Log Template. Log Template Generation: Triggering process, in case if no log template are closely matching. Dynamic Parameter Extraction: Extracting applied log template to all the clustered log lines and dynamic parameter(s) and persisting them against each log lines. Processing the received real-time log line and found the log template match from the Log Template Inventory. Processing and updating the Inventory Log Template based on the received real-time log line. Processing and creating the new Log Template from the received real-time log line and updating the Inventory Log Template. Detection of the spike in total log records, error records received on the particular moment [date & time scale]. Detection of the spike in processing time.i.e. time difference between the subsequent log records on the particular moment [date & time scale]. Detection of the spike in few application threads emitting large number of log records for the particular moment [date & time scale]. Registering of the administrator with the system to receive asynchronous notification about the anomalies either through E-Mail or SMS etc. Generate the same report for error log records too. Bar Graph can be used to show the significant contribution by the several log templates, which causes the anomalies. This graph can be launched by clicking on the anomalies point presented from the logs count report. The report will be generated for the selected Log Template. This report can be launched by clicking on the Log Template Occurrence Report for a particular Log Template, where the significant contribution found for anomalies. Line Graph can be used to show the significant contribution by the different threads, which causes the anomalies. GUI presents about the list of unique words [which represents the actual resources used by the application] extracted from the Log Record to construct the Log Template. Searching the log record b/w specific time frame for the specific keyword or set of keywords [must be one among the unique words found during the Log Template Mining Phase] with AND or OR condition. 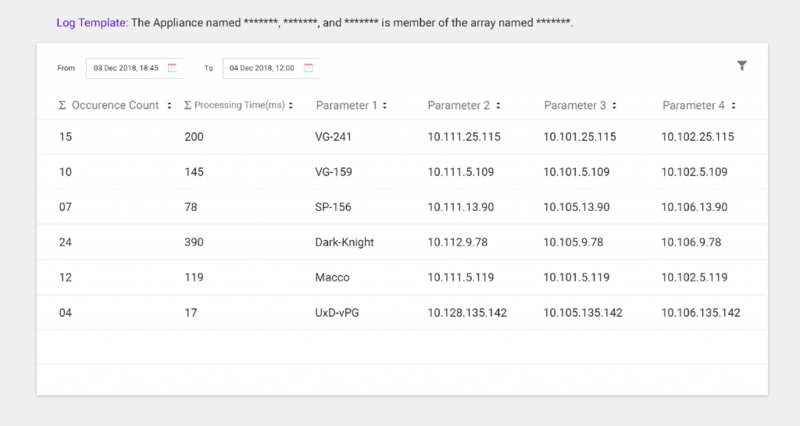 So far, this solution presents the various steps, which can be collectively used to analyze the logs and identify the anomalies in the application, as well as the resource(s) causing those anomalies. Request timeout or zero requests processing time i.e. application hung or deadlock. Prolonged, consistent increase in processing time. Heavy and constant increase in application memory usage. Deviation from the recorded functional flow. Most and least accessed or utilized functions and the resource associated. Cumulative processing time per control flow, by associated resources. The number of active control flow for a given moment of time on a real-time basis. Control flow graph classification based on the cumulative processing time. Anomaly Detection Using Program Control Flow Graph Mining from Execution Logs by Animesh Nandi, Atri Mandal, Shubham Atreja, Gargi B. Dasgupta, Subhrajit Bhattacharya, IBM Research, IIT Kanpur, 2016.